Rakuten Super Points 5X POINTS! 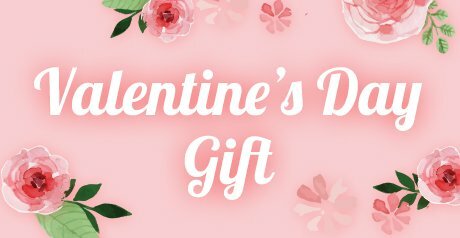 Buy it and earn 455 points! 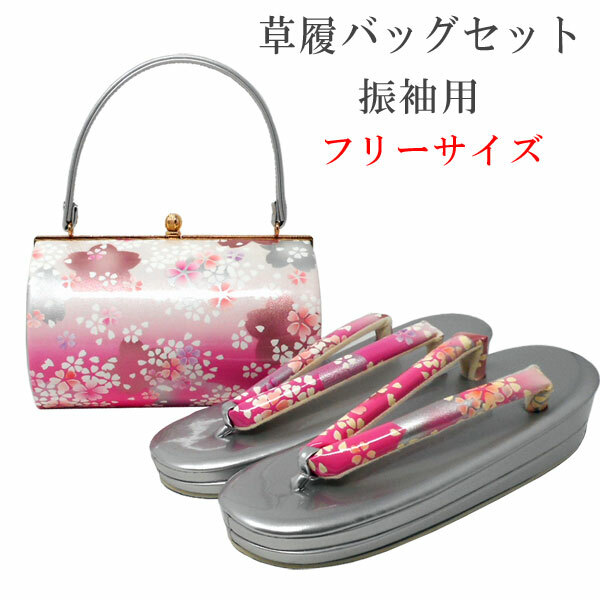 The sandals bag set of the pattern of the simple, cute cherry tree. 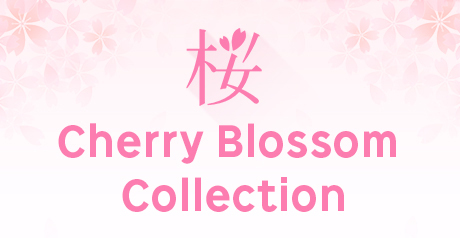 It is most suitable for a long-sleeved kimono, a hakama figure. 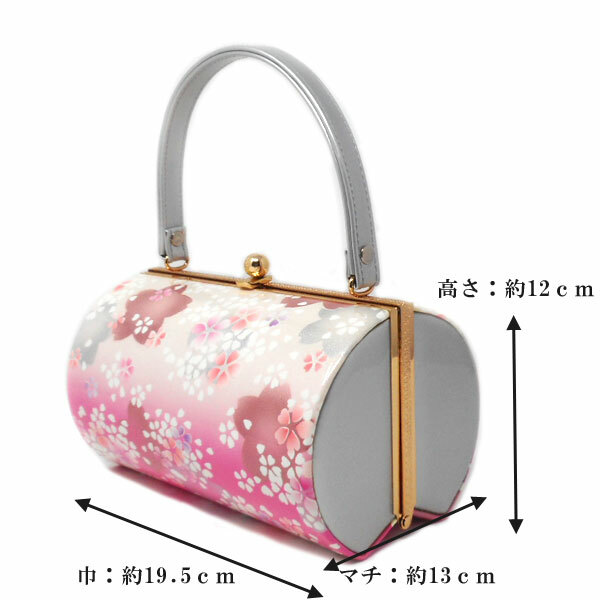 I use the pattern of the refined, pretty cherry tree.